Interested in becoming a homeowner? 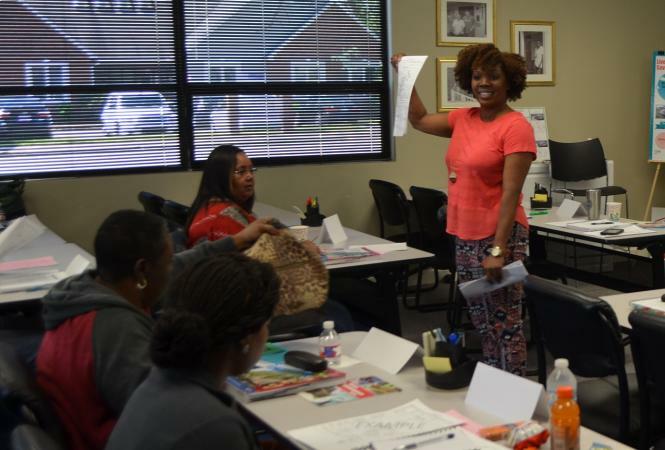 All State employees are now eligible to attend a Homebuyer Education class for just $25 instead of the regular price of $99. The Tennessee Housing Development Agency (THDA) is making this offer available to you in partnership with the Department of Human Resources and the Tennessee State Employees Association (TSEA). This online class helps you act with confidence throughout the home-buying process, and an independent study of THDA’s Homebuyer Education program proves it significantly improves financial stability and success for the people who take it. You’ll learn what questions to ask when looking for a home, how to qualify for a home loan, how to protect and maintain your home, and how to manage your money as a homeowner. You’ll also get to participate in a one-hour, one-on-one counseling session with a THDA-certified instructor. The ideal time to take a homebuyer education class is before you start looking for a home, but it’s never too late to sign up. To get your discount, email us right now and we'll send you a discount code and link to register. Or, for more information, check out this 3-minute video with Jayna Johnson, THDA's homebuyer education program manager. 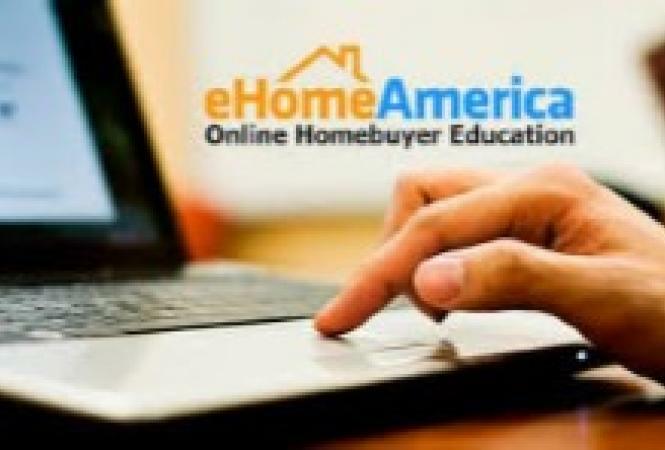 THDA has expanded its highly effective homebuyer education program to include online classes.